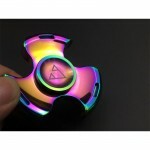 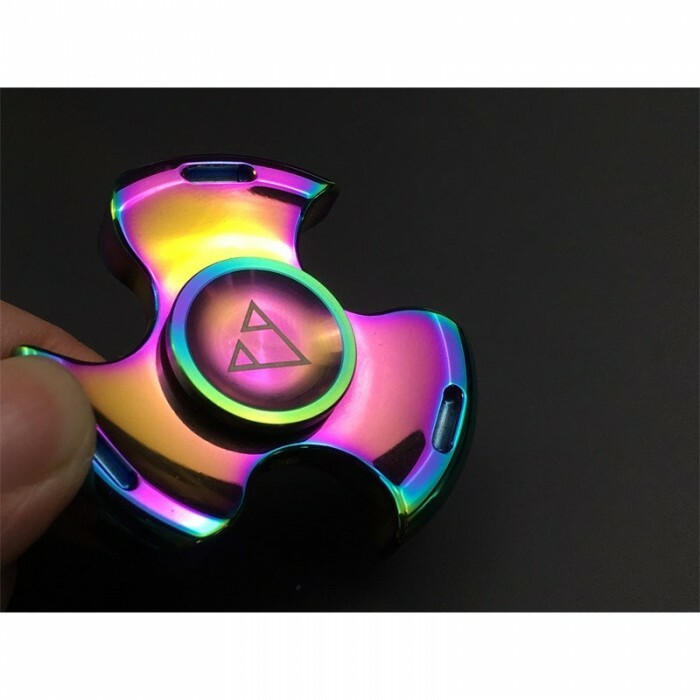 The Anodized Tritium Metal Tri-Spinner is one of ourpersonal favorites. 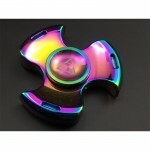 It's anodized coating is one of the best I have seen on a spinner. And when loaded with Tritium sticks it glows like nothing you've ever seen before. 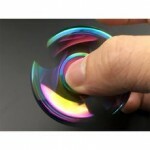 The premium ceramic bearings gives this spinner an ultra smooth feel and 4-minutes plus spin time. 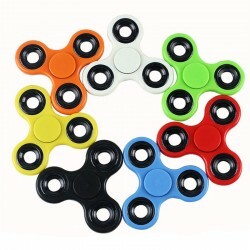 This is a spinner for those who have graduated to the next level of fidget spinners. 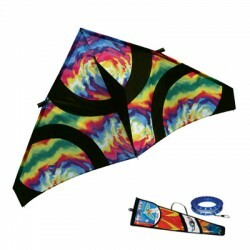 Easy to assemble and a breeze to fly. 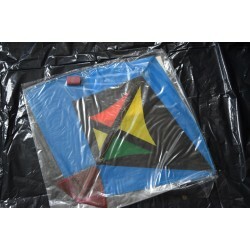 Made of durable ripstop nylon with tough but lightweight fiber..
Collection Name: bill lockhart Collection	Artist or Author: Grandmaster Ki..